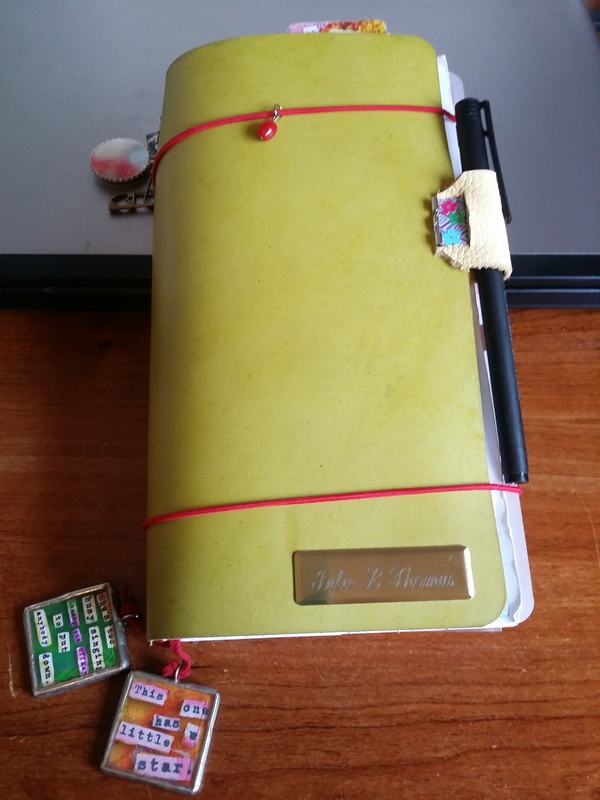 52 Different Uses for Your Traveler’s Notebook | If Not Now, When? I’ve seen a lot of people asking about ideas for using their TN’s. I’ve been compiling a list of ways you can use it. Some are self explanatory…..most won’t fit your needs but maybe some of these will ring a bell for you! Enjoy! I am so excited about this! I can’t wait to pick out the inserts for my Traveler’s Notebook. You have given me some great ideas, thank you! What a great, and long, list! Thanks for putting it together. Love your post, a lot of thought went into that one obviously, thanks! Trackback: This, That, and the Other Thing…. | If Not Now, When?